Ammonium Hydroxide Solution is also called the Ammonia Water/ammonia solutions, the main ingredient of NH4OH, the aqueous solution of ammonia, colorless, transparent and irritating smell. 36 ℃ ammonia - 77 ℃, melting point, boiling point, the density of 0.91 g/cm after. Ammonia is soluble in water and ethanol. Volatile, partly alkaline, ammonia water is made from ammonia to water. Ammonia gas is poisonous, the eye, nose, the skin is irritating and corrosive, can make a person suffocate, the highest allowable concentration in the air is 30mg/m cubed. 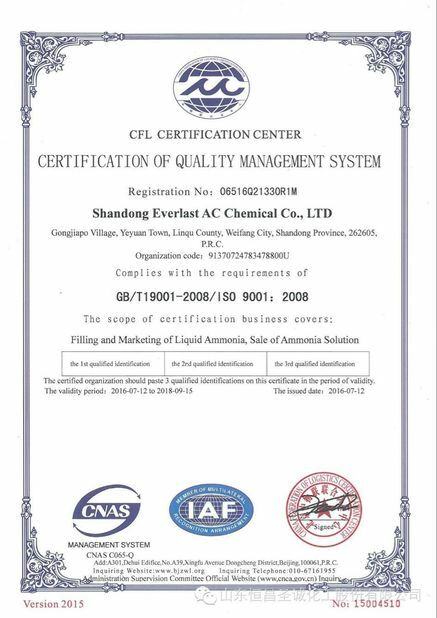 Yes, We have engaged in liquid ammonia and Ammonium Hydroxide Solution for 20 years. 2. 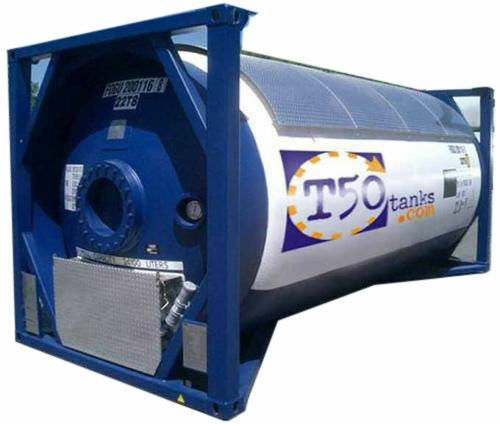 Why you choose our ISO Tanks​​ Medical Medicine Grade​ Ammonium Hydroxide Solution? 3. What is the usage of ISO Tanks​ Medical Medicine Grade​​ Ammonium Hydroxide Solution? Yes, we can. 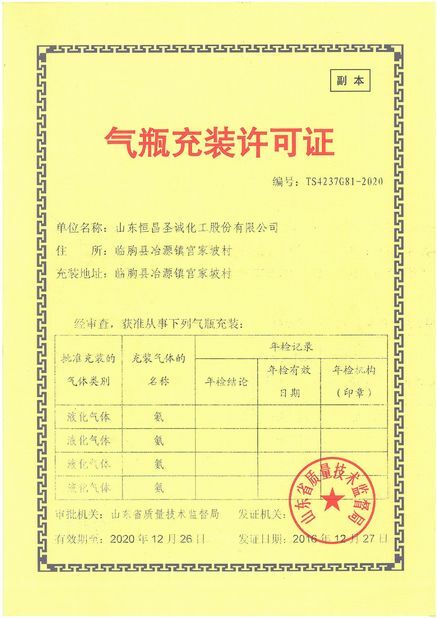 We provide professional Reagent Grade/Food Grade/Medicine Grade Ammonium Hydroxide Solution​ OEM Service for our customers.